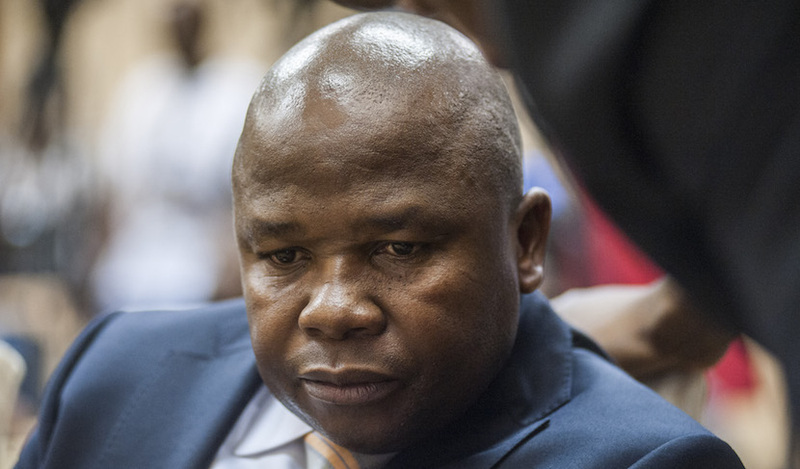 The BBC, acknowledged as one of the most credible news sources on earth, is reporting that “Weekend Special” Finance Minister Des van Rooyen spent the evening before #Nenegate at the home of the Gupta family. This explosive evidence, drawn from cell phone records, is being pinpointed as the major reason why both Van Rooyen and SA President Jacob Zuma are desperate to stop outgoing Public Protector Thuli Madonsela from releasing her investigation into State Capture. Madonsela has been blocked from releasing her report by a last minute legal challenge launched by Zuma. The shock Wednesday evening firing of Nene to be replaced by unknown backbencher Van Rooyen sparked a massive selloff of South African bonds, the Rand and interest rate sensitive stocks. Losses hit R500bn by the close of trading two days later. 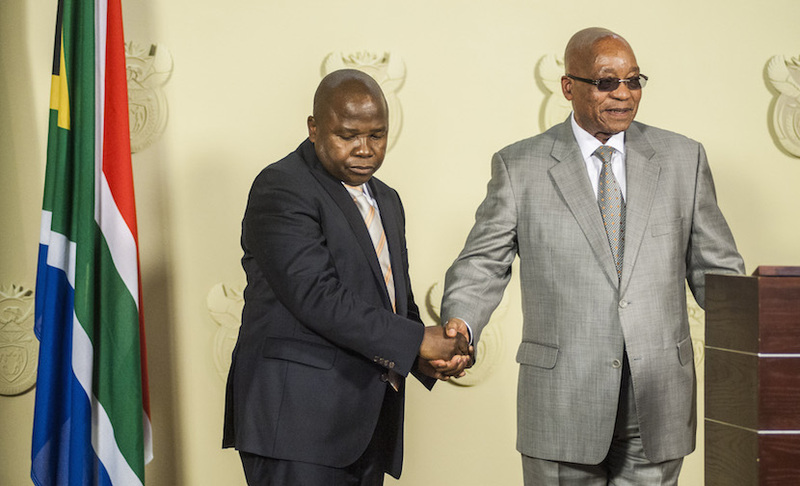 It was only after an urgent delegation of leading business personalities impressed upon ANC leaders that this was only the start of the a potential disaster that Zuma agreed to replace Van Rooyen with the respected Pravin Gordhan, whom he had demoted two years earlier. Zuma has been in a running battle with Gordhan ever since, culminating this week in the laying of trumped-up criminal charges against the Finance Minister by the Zuma-friendly National Prospecting Authority.